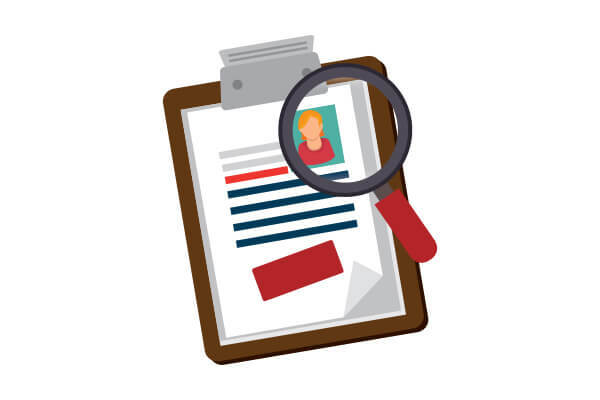 Background screening can provide valuable information about potential employees during the hiring process. Employers often make use of one or more screening options to ensure employees are not only honest and a good fit for their company, but also capable of performing important duties and maintaining a safe and positive workplace. Oschmann Employee Screening Services is pleased to offer assistance with employee background screening in Arizona to provide the information you need regarding candidates for any and all positions within your company. Criminal searches may be performed on the county, state, and federal level to determine whether an individual has ever been arrested or convicted of a crime. The type of search you select may be dependent upon your workplace or the type of information an individual may encounter in the desired position. County records typically contain information regarding misdemeanors and offenses, while federal records will include crimes such as embezzlement, weapons charges, and drug crimes. Any time an applicant’s identity or honesty may be questioned, a Social Security number trace is a simple way to quickly confirm this information. This type of background check will reveal information such as past addresses, previous employers, and other names an individual may have used in the past. Employees that may use either their own vehicles or company vehicles for business purposes should be screened via a motor vehicle report. This report contains information on an individual’s driving record, which includes accident history and driver’s license information to confirm an up-to-date license and vehicle registration. If you’d like to learn more about background screenings or drug and alcohol testing in Arizona, please contact Oschmann Employee Screening Services by phone today at (800) 224-8532. We are here to help you choose the best employees for your company and ensure your workplace remains productive, safe, and compliant with all state and federal regulations. You can also learn more about our drug and alcohol testing programs when you visit us on the web.